Make your toner with two core ingredients. Toning is that important step between washing your face and moisturising that we often neglect but shouldn’t. Toning helps balance the pH level of your skin, helps get rid of the remaining dirt residue from your pores and helps your skin have an even complexion. 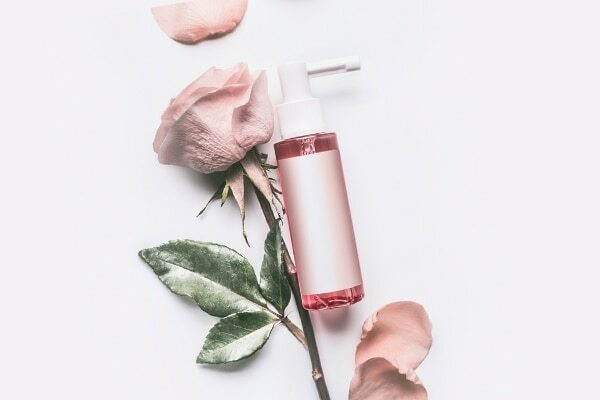 To make a toner for dry skin, you’re going to need two base ingredients and an essential oil of your choice, that is, if you want to add any. Fill a spray bottle half way through with rose water. Add 1/4th part glycerine in the bottle and shake very well. Add a few drops of olive oil or argan oil and there you are. 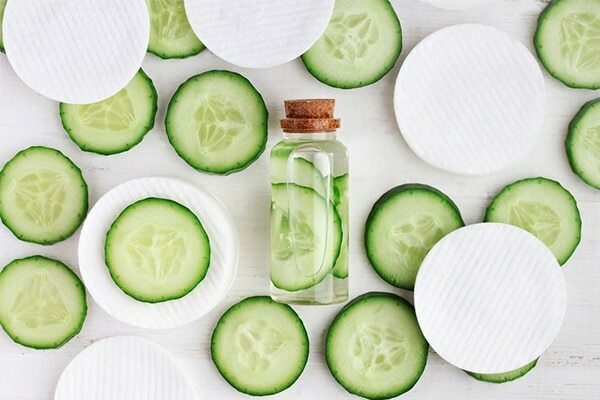 To make a toner for oily skin you are going to need cucumber and aloe vera gel. Start by boiling sliced cucumber in some water. Let the water cool and then pour it to a spray bottle. 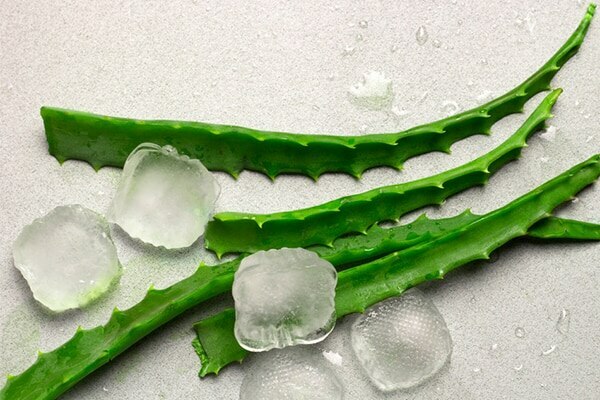 Add some aloe vera gel and shake well. This will control oil and the cucumber will also help soothe your skin. Get a bag of green tea and boil it in water till the water gets dark. Let the tea cool down and then add aloe Vera gel to it and mix it well. Pour this mixture in an ice tray and let it freeze. Apply these ice cubes onto your face! The antioxidants in green tea will help fight acne and aloe vera provides moisture. It boosts the benefits of the toner if it’s ice as ice calms down irritation and acne. You can also add a few drops of tea tree oil to the mixture. 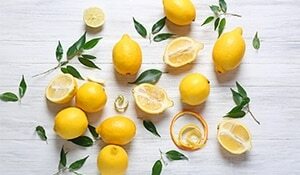 Here is some lemony goodness for the winter!